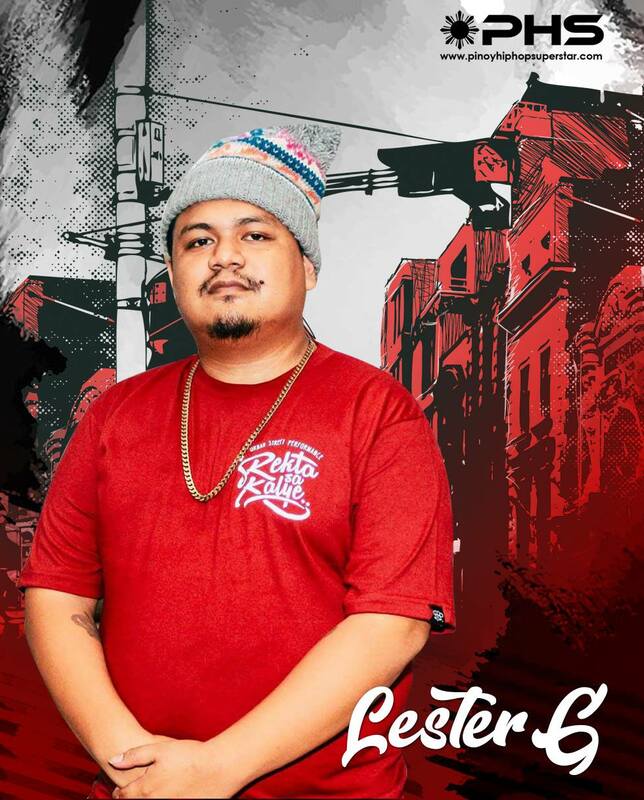 Lester G recently appeared in the latest Sunugan, Badblood last March 9, 2019, battling the stage with his bout with K-Leb. Lester G is also the father of the young talented Kisses G, who also performed at the Sunugan event. Member of the rap group, 357 Pro.